Would you like to relax deeply and let go of anxiety? Lie on a beautiful riverbank and let go of the day's worries. 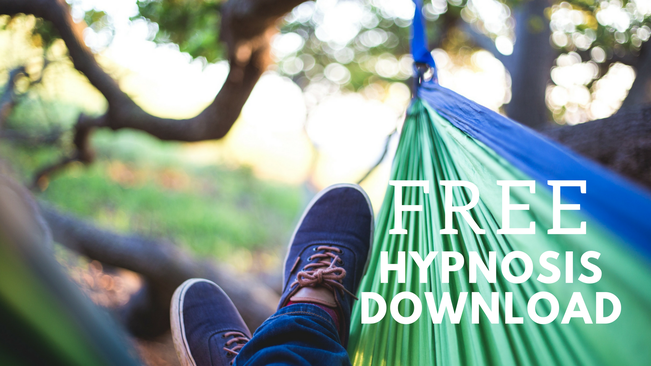 This FREE hypnotic audio contains Theta Waves to induce deep relaxation as you listen. It's perfect to play as you fall asleep at night, or anytime you have 20 minutes to sit and relax. 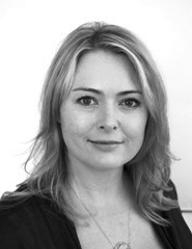 Hi Louise, Just wanted to thank you for sharing the Riverbank meditation recording with me. It is now part of my bedtime routine and successfully clears my busy mind and completely relaxes me every single listen. I've shared it with my 10 year old daughter who loves it too. It feels so wonderful to be able to truly relax. Thank you! I listened to the anxiety one last night and drifted off to sleep somewhere around the number 8! So, clearly, my anxiety was reduced....You have a wonderful soothing voice. Perfect for this work! ... I'm very impressed so far! I listened to the anxiety relief recording last night (when I woke up at 1:30am and couldn't get back to sleep) and it was wonderful. I relaxed and was able to fall asleep easily after it ended. I might have even fallen asleep during the recording! Hi, I'm Louise White. I’m a Certified Clinical Hypnotherapist, trained and experienced in San Diego California (but local to Launceston, Tasmania). I help people who dream about being healthy and happy but who feel trapped by work, anxiety, bad habits or poor health. I use my hypnotherapy skills to help clients feel positive and motivated so they can change their lives for the better in many different ways! You can read more about the way I work and the clients I help on the About page and more about the services I offer on the Services page.